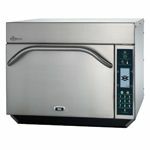 Amana is a name that is synonymous with commercial microwaves. 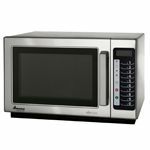 Amana is very popular with top restaurant chains around the country, especially if they require a microwave oven that is high speed, efficient, and precise. Consider an Amana Commercial product for your foodservice business so that your commercial kitchen can work smarter and faster.